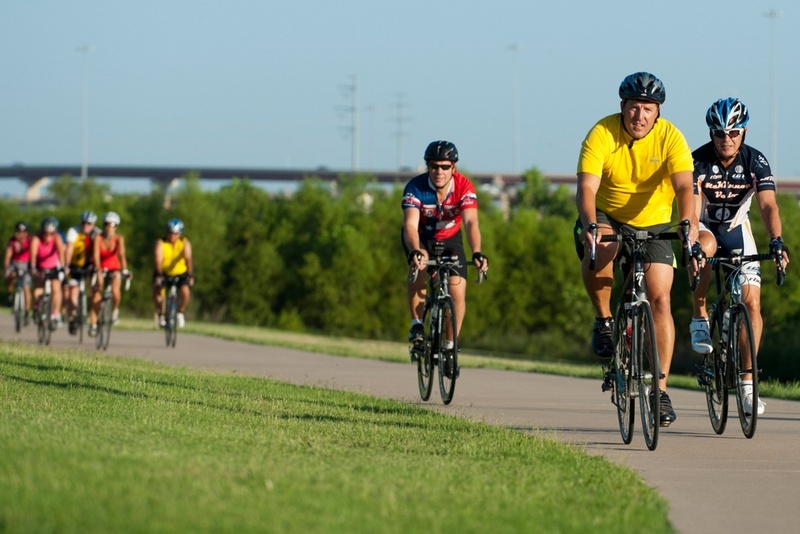 Another state bordering Arkansas making a huge push for bike infrastructure is Texas. Austin is a big bike-friendly city, but it looks like a lot of other cities in Texas are jumping on the biking bandwagon also. The Texas Tribune reports on the rise in cycling here. One reason to support the cycling revolution: to make Texans less fat. Not sure there’s many other reasons you need beyond that one. But, of course, there are a ton of other benefits to cycling and a strong cycling infrastructure.